Moving On (Prod. 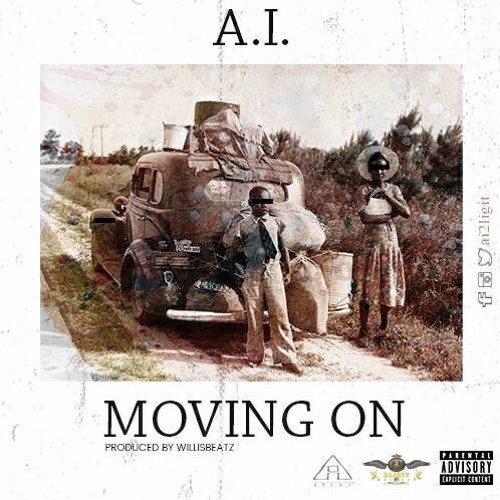 By Willis Beatz) by A.I. #impossible is nothing A.i...u gonna be great trust me! !